‘7 Wares & Meaning’ is an exhibition that explores the ideas of essentialism and mindfulness through a collection of objects for the home. The contents of our homes speak to our values, aspirations, and history. Reflecting on this idea, should we not be more selective and thoughtful about what we surround ourselves with and why? The notion of essentialism is not to reduce our lives to mere “essentials” but to ask or be mindful of what it is we truly value. It encourages us to look critically at an object, not only for its function but also for its beauty, integrity, and meaning. 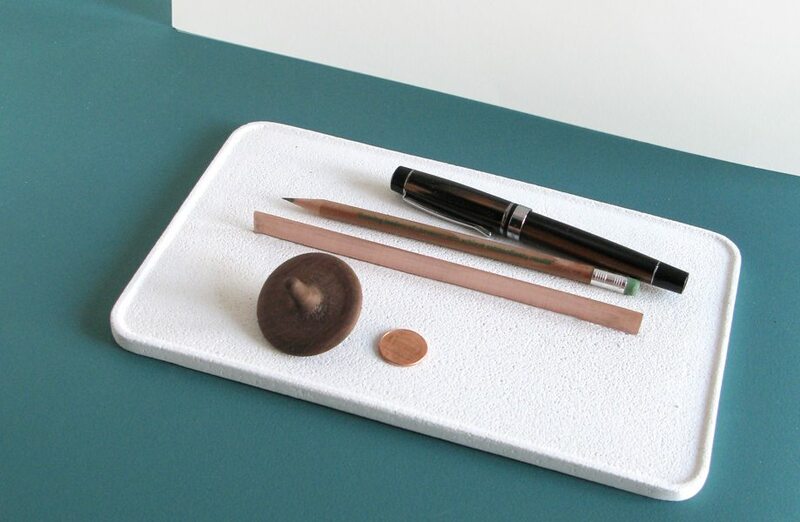 These qualities are explored through a curated scope of materials, including copper, winterstone, and linen with the hope of achieving timelessness, beauty, and functionality. Of course, what is essential to one person will be different from another. The approach to this collection of home wares is to meditate on what makes a home personal, inviting, and comforting. A shelf to display what we value most. 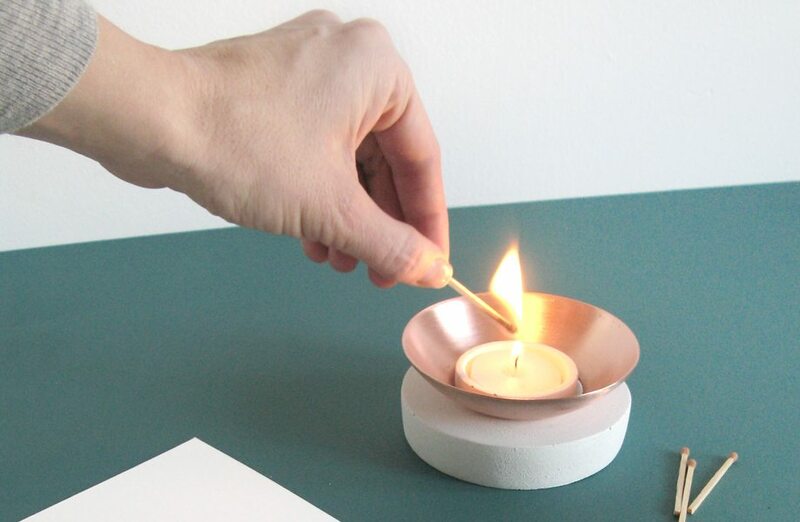 A candle holder to keep the darkness at bay. A planter to contain a piece of nature, reminding us of our roots.